Maggie Siff and Katey Sagal at the season two premiere of "Sons of Anarchy." 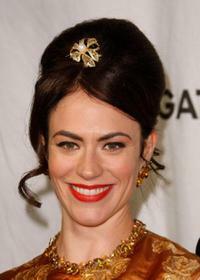 Maggie Siff at the 2009 FOX All-Star Party. Maggie Siff at the 2010 Crystal and Lucy Awards: A New Era. 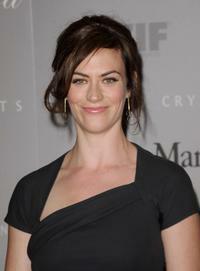 Maggie Siff at the season two premiere of "Sons of Anarchy." 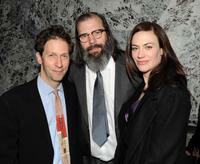 Director Tim Blake Nelson, Steve Earle and Maggie Siff at the after party of the special screening of "Leaves of Grass." Maggie Siff at the Lionsgate Music & Television presents "The Mad Men Live Revue." Elizabeth Moss, Vincent Kartheiser and Maggie Siff at the 60th Primetime Emmy Awards. 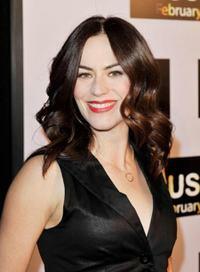 Maggie Siff at the premiere of "Push." Christina Hendricks, Maggie Siff and Bryan Batt at the Mad Men Live Musical Revue. 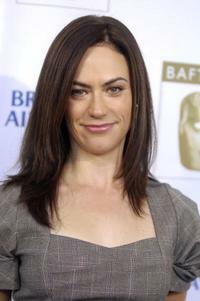 Maggie Siff at the 6th Annual BAFTA TV Tea Party. 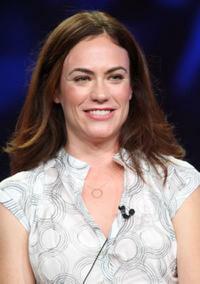 Maggie Siff at the Television Critics Association Press Tour. Maggie Siff at the FOX All-Star party. 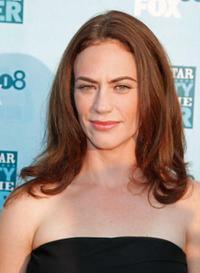 Maggie Siff at the premiere of "Sons Of Anarchy."